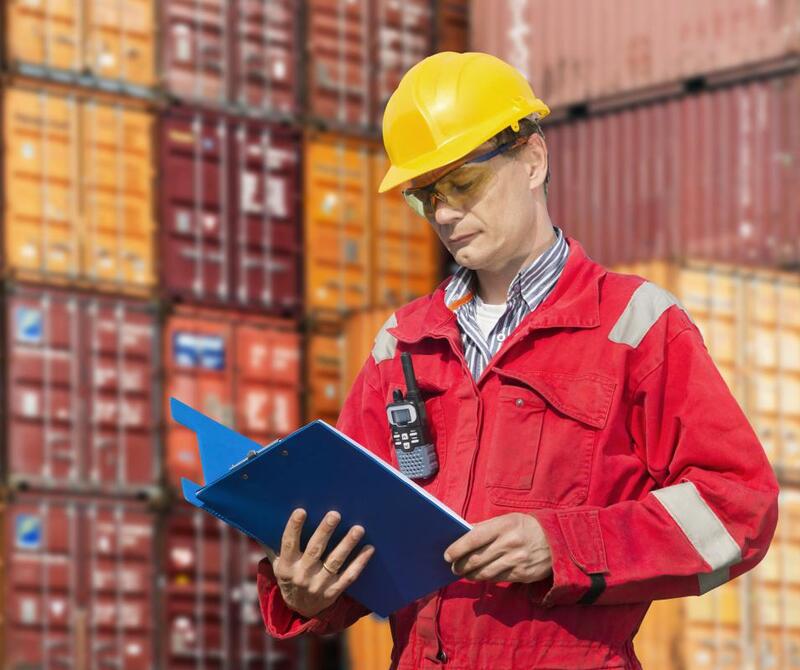 What is an an Engineering Firm? An engineering consulting firm may be hired to evaluate the effectiveness of specific parts of the manufacturing process. 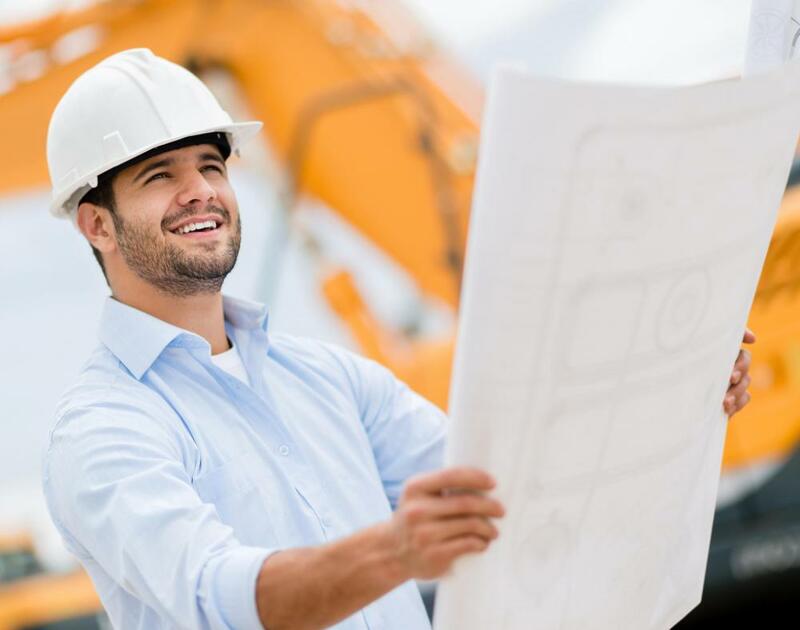 Some engineering firms specialize in civil engineering. 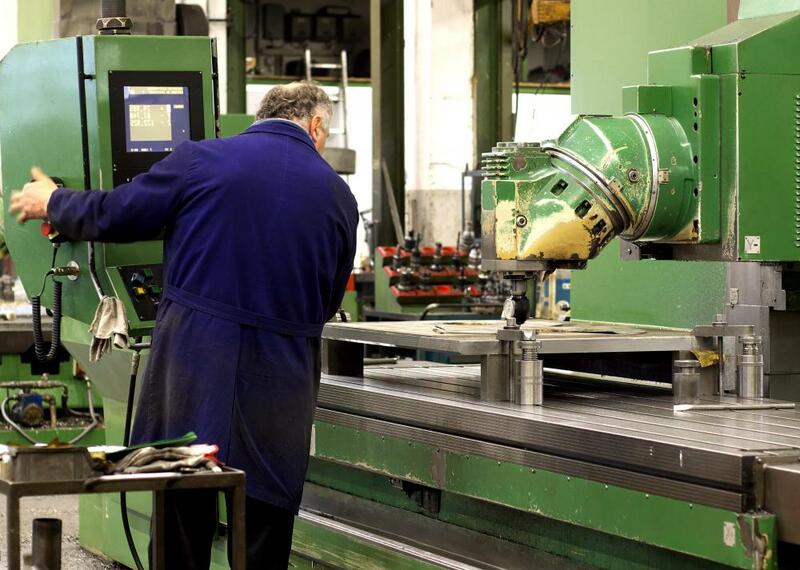 Engineers often consult on the design and construction of new manufacturing facilities. Engineering firms often work with projects from inception through completion. Consulting or specialized firms typically require a minimum of five years of working experience as a licensed professional engineer. Employment in an engineering firm is usually based on a combination of education and experience. Engineering firms often have a procurement specialist on staff. An engineering firm is a company of engineers who provide consulting or professional services to clients. There are two ways to organize an engineering firm, by industry or discipline. The model chosen depends on the clients and area of specialty within each discipline. 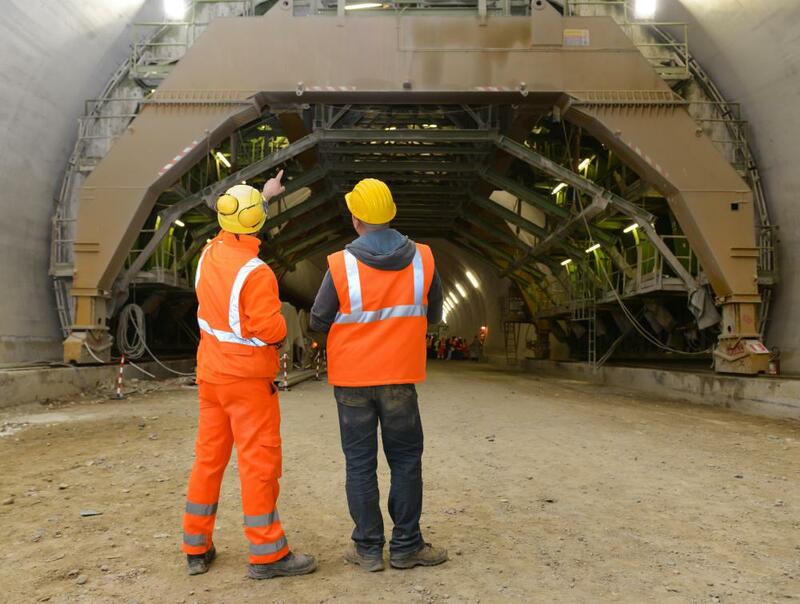 Construction engineering firms are a great example of an industry-focused firm. They typically employ both civil and structural engineers. 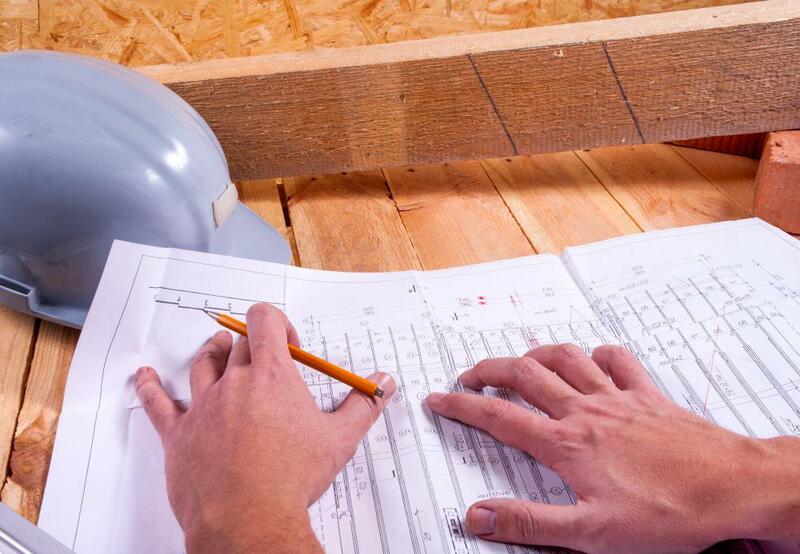 Their primary role is to create specifications, review the plans provided by the architect, inspect the actual building as it progresses, and ensure that all legal requirements are met. 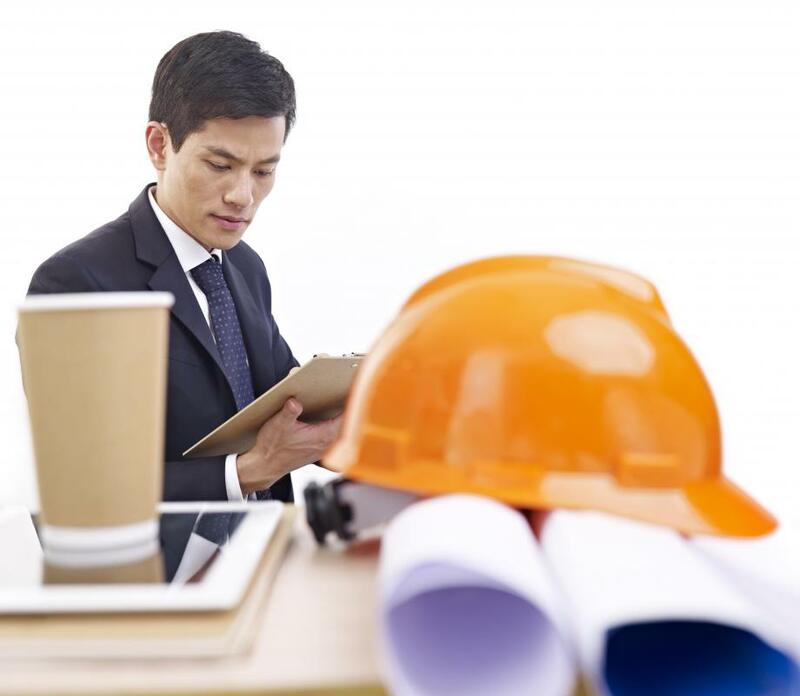 Many engineering firms provide project management services to their clients. Professional engineers often combine their engineering expertise with project management training. This type of training includes budget management, commercial law, procurement process and specific project management strategies. Discipline-focused engineering firms are usually based in cities or towns that serve one major industry. For example, cities with a large mining operation can support multiple engineering firms that specialized in mining, chemical engineering and civil engineering. Both the mining company and other businesses that provide related services employ these firms of engineers. Employment in an engineering firm is usually based on a combination of education and experience. Everyone working as an engineer must be a licensed professional engineer (P.Eng). The level of experience required varies, but consulting or specialized firms typically require a minimum of five years working experience. Consulting firms sell the engineers' time to clients at a billable rate. Experienced professionals are able to provide a higher degree of service to clients, allowing the firm to use a higher billable rate. In addition, work experience greatly increases your effectiveness and confidence in meeting the clients’ needs. In order to engage an engineering firm, the client must first determine the project requirements and then obtain quotations for service. Look at the overall project cost and the budget allocated to professional services. Create a project specification, detailing exactly what skills are required, the time line, overall project plan and the project goal. Provide these details to several engineering firms to obtain a quotation for professional services. In order to decide which firm to select, the client separates the requirements into a three column matrix: mandatory, nice to have features and not acceptable. Review the detailed requirements and identify the tasks and priorities. Rate each firm's response against the list of priories and evaluation matrix. This list will help you to determine which engineering firm to select. Ho Do I Choose the Best Construction Law Firm? @KaBoom - That's sad about your friends business! Only one client! Wow. What's funny about that is that your friend is probably a fine engineer but not a good businessperson. I can see why most firms want to hire experienced engineers. If you run a business where you hire your services out to clients, a high level of expertise probably means a better reputation. And a better reputation in turn means more business! I think the greatest thing about going into the engineering field is that you can go into business for yourself after you get some experience. On the other hand, this can be a double edged sword, too. I actually know someone that opened an engineering firm that was basically just them as a consultant. He ended up getting only one client in the year the firm was open! Needless to say, having engineering skills doesn't mean you have business sense. I think if anyone is considering opening up your own firm you should think long and hard about it!